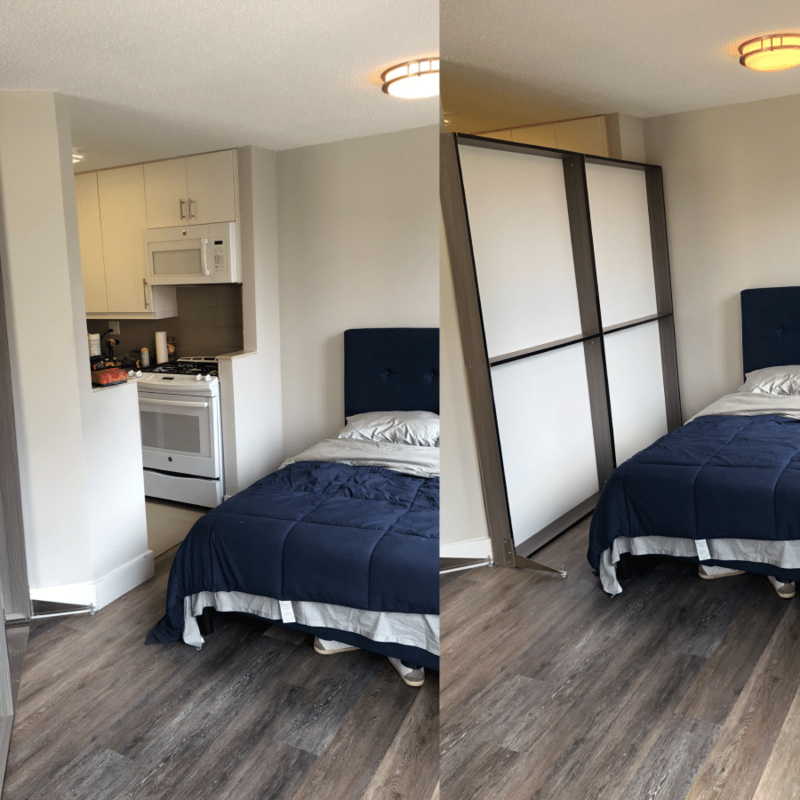 Our uniquely designed room dividers are free standing. Many if not all venue spaces don’t allow any attachment to the existing property. 1W2R dividers come in many finishes such as: wood, stainless steel, aluminum, plastic and fabric. Dividers come in many shapes, sizes and variety of solutions. Our room dividers are highly configurable. Our room dividers can be made very thin (as thin as 1 1/2 inches) be light weight to carry and easy to assemble.We also offer decorative dividers that are made from furniture quality wood. 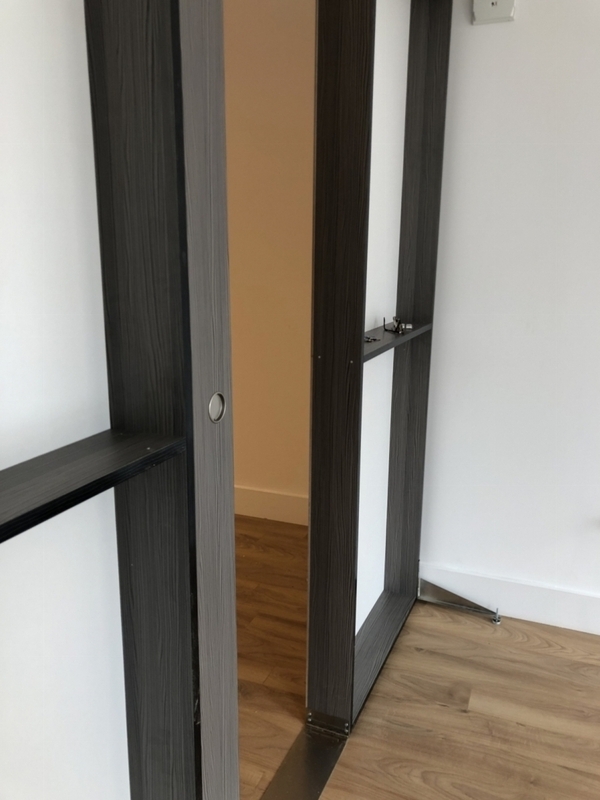 The decorative furniture divider can be configured with a sliding door, with multiple options of wood finishes to choose from. We also offer bookcase wall divider with a door, that have adjustable shelving in different depths. The bookcase wall divider can also have built-in open wardrobe space. Bookcase wall divider base height is 7 feet tall. We are able to add windows or additional decorative dividers on top. Our decorative freestanding furniture divider and the freestanding bookcase wall divider meet these requirements. Unlike the competition, who’s “bookcase wall” uses raw materials, paint, poor quality hardware. 1W2R products are configureable and can be reused to meet the needs of any project or space! And comes with a 90 day service warranty. It is paramount that our clientele are happy with our service, so if there are any craftsmanship issues, we will repair it free of charge. 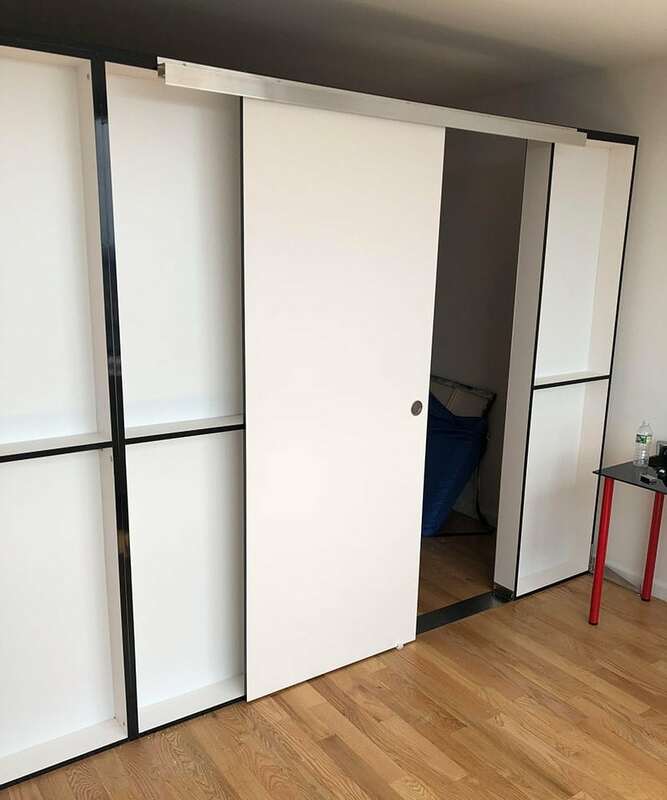 1W2R room dividers in NYC are not attached to the floor, ceiling or walls. No nails. No screws. No damage! From materials to craftsmanship our quality is second to none for all of our gallery walls and wooden paneling in NYC. Our skilled installers have over 25 years of experience. At 1W2R we are committed to your satisfaction. We go above and beyond for our clients coming up with creative solutions to work with your budget and time frames to deliver amazing temporary walls in New York. 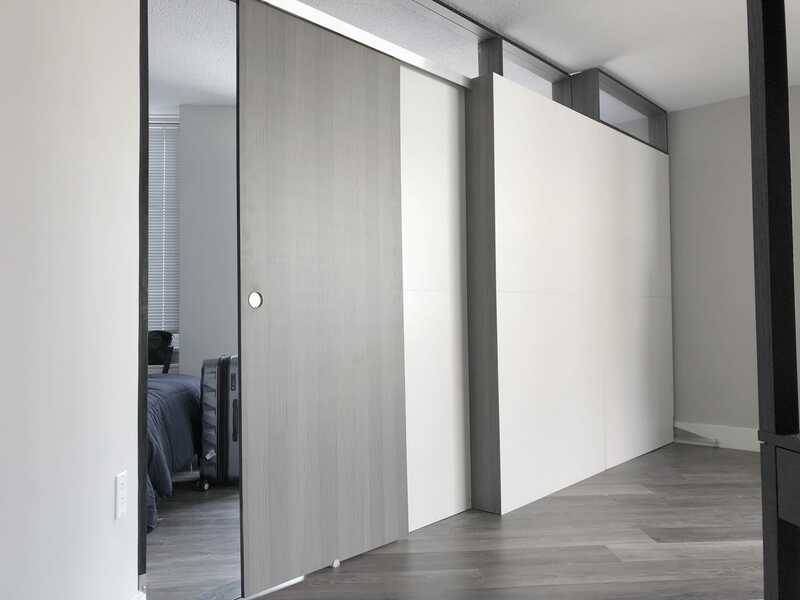 All of our temporary walls in New York come with a 90-day service warranty. It paramount that our clients feel amazing about our service, so if there are any issues we’ll repair it free of charge. Custom walls systems for any event any size!